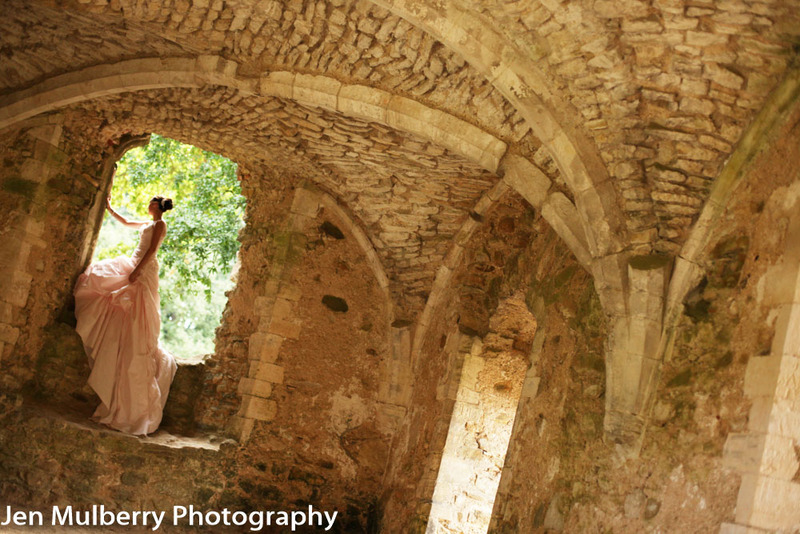 Welcome to Jen Mulberry Photography. Hi I am based in the south of England in Andover, Hampshire, I am available all year round for weddings and civil ceremonies in Hampshire, Wiltshire and Dorset. My wedding Photography is unique because I Photograph The personalities of people rather than "A wedding". I ensure that I meet people on more than one occasion so I can get to know them, their likes and dislikes, their personalities, their quirks, what makes them laugh and what gets them to give that expression that's hard to find by just meeting them as a couple on a one off occasion. Other Photographers wouldn't do this they find it time consuming and not cost effective at all, However I totally disagree, I find that by doing this and investing in the couple I then see them as people not "just another couple". That makes it so much easier for me to photograph Them as themselves bringing their cheeky and fun side out naturally. So you see I am not just a wedding photographer I am a Personalised Photographer or real People and their real Personalities Photographer where we go on a Journey towards your wedding day. I capture weddings as YOUR memories in a way that's only unique to you as a couple and I pride myself in this aspect as my job. I learn so much about people and it allows me to Photograph people in very different ways, enabling lots of idea's and inspiration. I have a passion for wedding Photography, its the perfect environment for allowing me to think on my feet and enjoy the fast pace of Photography. Your wedding day is your story and I am privileged to be able to tell it through Photographs. Also photographing in natural light as much as possible gives the perfect finish to everyone's skin tones. Do we really need a second photographer? I am asked this all the time and there are a few reasons why it’s always a great idea. I personally feel that having two photographers is a must considering the bride and groom can’t be in the same location to start the day. I want to create your story in my photography and to be able to do this it’s so important to get pictures of everyone getting ready. We need to consider that most weddings invite an average of 100 guests. So yes , I think a second photographer is a must. In most cases, you'll want a second photographer for a lot of practical reasons, and not just the reason outlined above (getting ready in two separate locations and a large number of guests). We also need to think practically about the logistics of how to shoot the groom at the wedding location without seeing the bride. We also need to leave enough time to capture the bride entering the church and walking down the aisle without being seen. Think about it …… you'll want your walk down the aisle and your fiancé’s reaction to it to be memorable and your vows and your parents' reactions to be captured too. You get the point …. multiple things happen simultaneously at weddings and they're all worth capturing, from getting ready, to the ceremony, throwing confetti, reception drinks, and the evening reception. 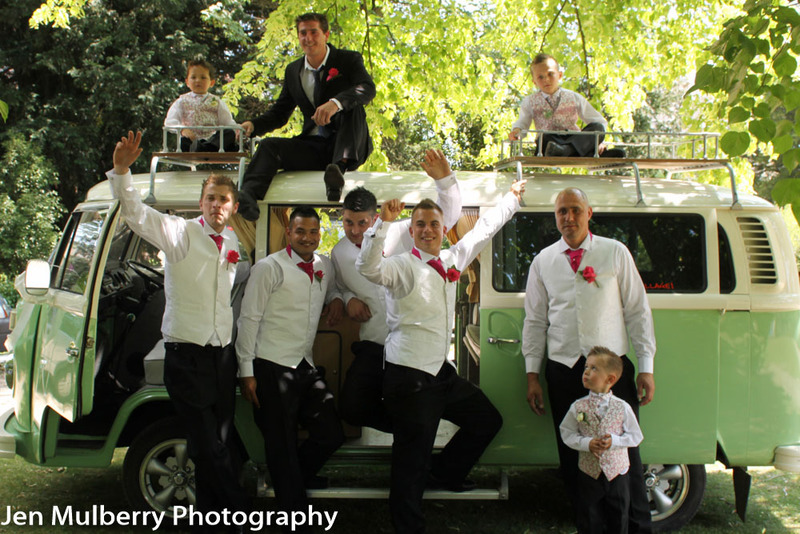 In My opinion, a second Photographer is definitely worth it, even with a smaller number of guests. However, if your budget is the reason that you want to ditch the second Photographer, consider cutting down the amount of time that you actually need your photographer. Most photographers understand this factor and will take all the necessary photos from the reception right away so that you can get on with the party. You can also invite your guests to download Veri, the private photo-sharing app that automatically aggregates everyone's iPhone and Android snaps in real time. This removes the uploading and tagging separate camera problems as it does it all for you. After Party Dress Up Shoot. ROCK THE FROCK, Where do you dare to take yours? Bride's put so much time effort and money into buying that perfect dress that it seems a crying shame to only ever wear it once. Many brides have looked to me to "trash the dress". Not so long back this was a new found fad (which I felt is a shame because there are so many other ways to photograph this gorgeous gown) but so many brides just want to find that one excuse to wear it one more time. So why look for reasons after all that money and effort was put in to finding it in the first place. Should you want an after party with your dress, giving you the chance to get that gorgeous gown on one more time, then fear not, I have the perfect solution. I have been asked on many occasions to go to a new location to do something different and to have the dress seen in a very different light as you can see below. These photographs were taken in a very respectful way but also they were envisioned as showing life, marriage and memories of the short time that we are blessed with on this earth. Some brides have ways in which they want to look that is not always the conventional way of looking at a wedding dress. But it's definitely different ….. if you have an idea that you want to pop your dress back on for then please do contact me for further details. The royal wedding of Meghan Markle and Prince Harry at Royal Windsor this year defiantly set a trend for the halter neck wedding gown ( I feel Meghan Markles reception gown was more talked about than the wedding dress here) Meghan as we know wore an open bateau neckline, which was a comeback statement for Audrey Hepburn’s very own style In the film “ Funny Face”. Wedding Transport, how will you arrive to yours? 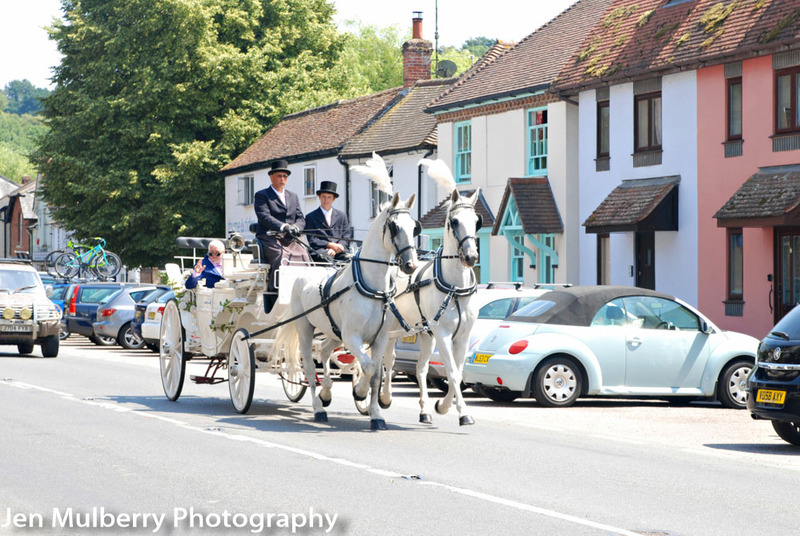 We all know just how important it is to arrive in style to your own wedding. Did you know that experts believe the 1903 (Please see photo above) of a veteran Daimler shows the first time a motor vehicle was used in a wedding? Rock the Frock, How would you like to rock yours? Brides put so much time effort and money into buying that perfect dress, it seems a crying shame to only ever wear it once. Should you want an after party with your dress, giving you the chance to get that gorgeous gown on one more time, then please check out my Rock The Frock tab for prices and details.